Better off. Jennifer Aniston is “very comfortable where she is” after her divorce from Justin Theroux, a source exclusively reveals in the new issue of Us Weekly. 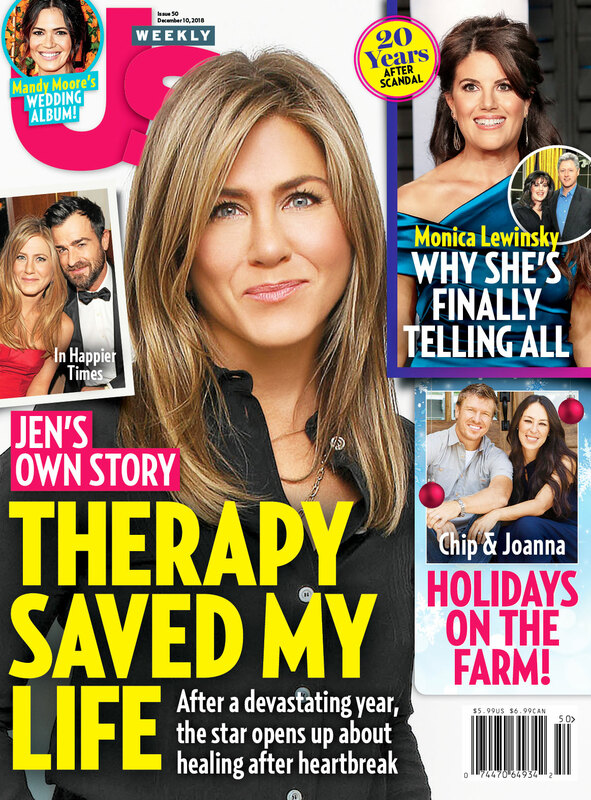 For more on Aniston’s life after her split — including how therapy has helped her move on from Theroux — watch the video above and pick up the new issue of Us Weekly on newsstands now!